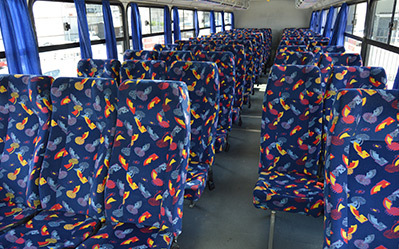 We pride ourselves in our impeccable safety and reliability record that stems from our business strategy of operating vehicles that are no older than 5 years and are flawlessly maintained at all times. 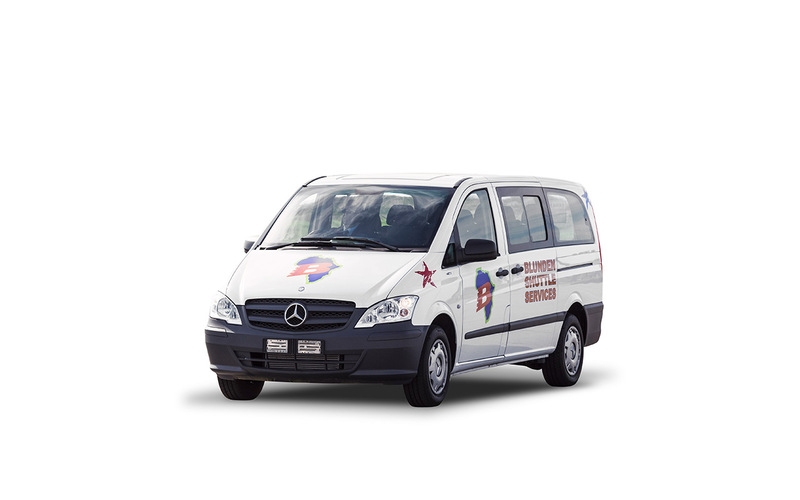 Our fleet is kept in immaculate condition, all vehicles being serviced with the agents in terms of their individual maintenance plan, whilst interim and minor maintenance, scratches and dents are repaired at our well-equipped and fully functional depot. 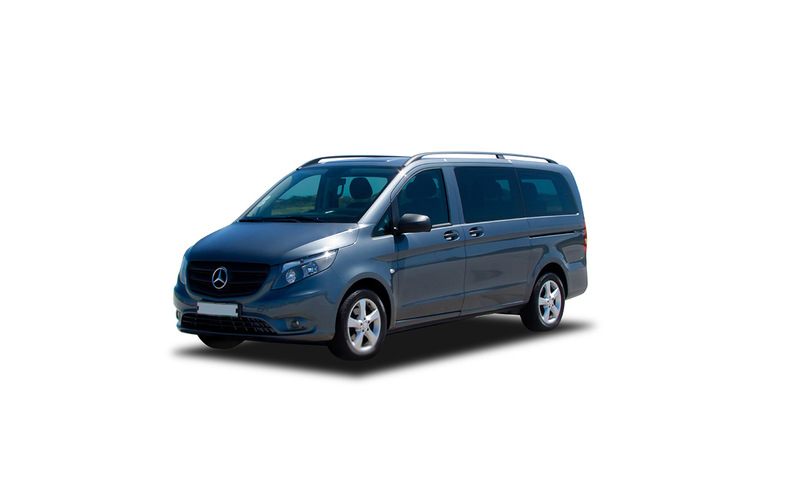 All vehicles are fitted with proprietary on board tracking systems enabling constant, real-time monitoring of driver performance and vehicle safety. 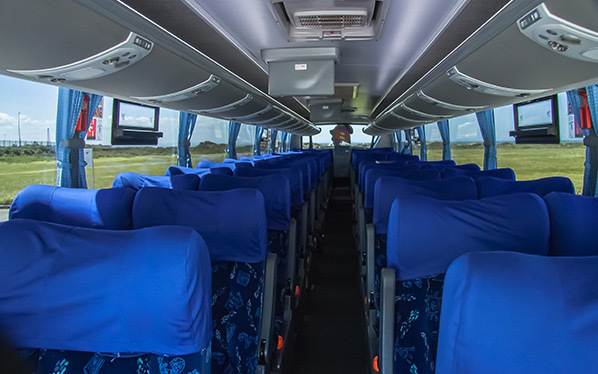 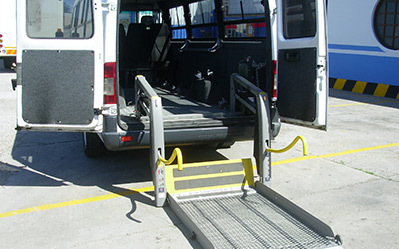 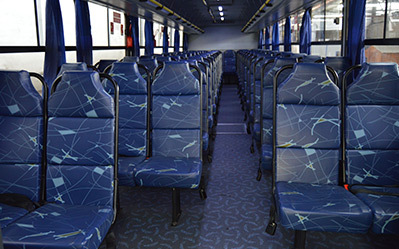 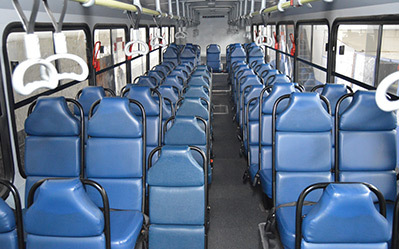 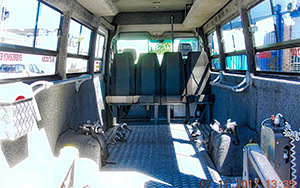 All vehicles carry the necessary safety equipment and operating permits required under current South African road passenger bus legislation. To maintain our impeccable safety and reliability record all our drivers undergo regular in-house performance development and enrichment assessments conducted by a registered and licensed driver trainer. 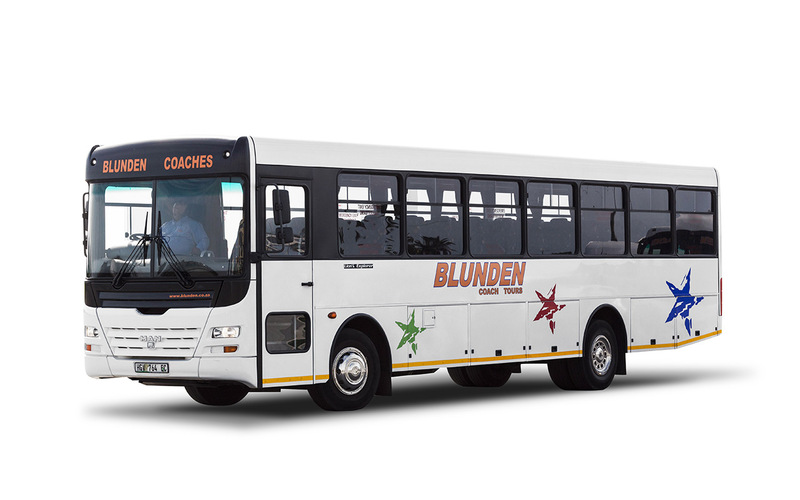 This programme supplements the legislated drivers licence, public driving permit and medical fitness certificates that are standard. 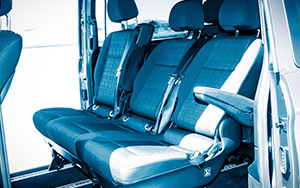 All vehicles undergo a comprehensive pre-departure safety and cleanliness check. 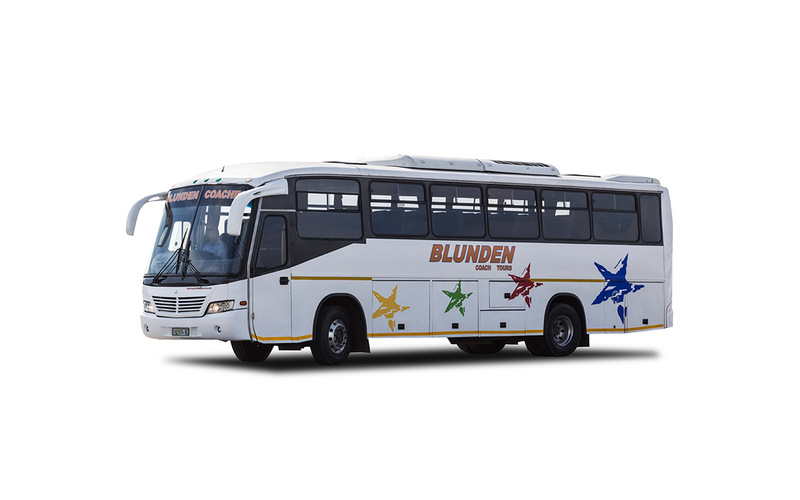 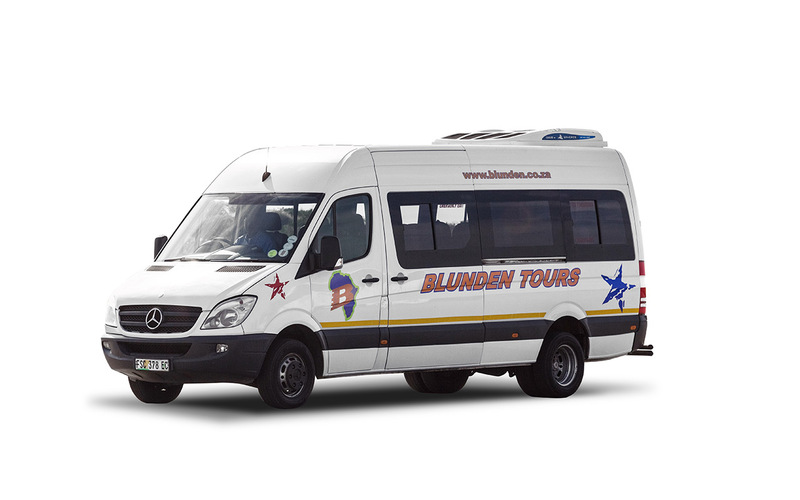 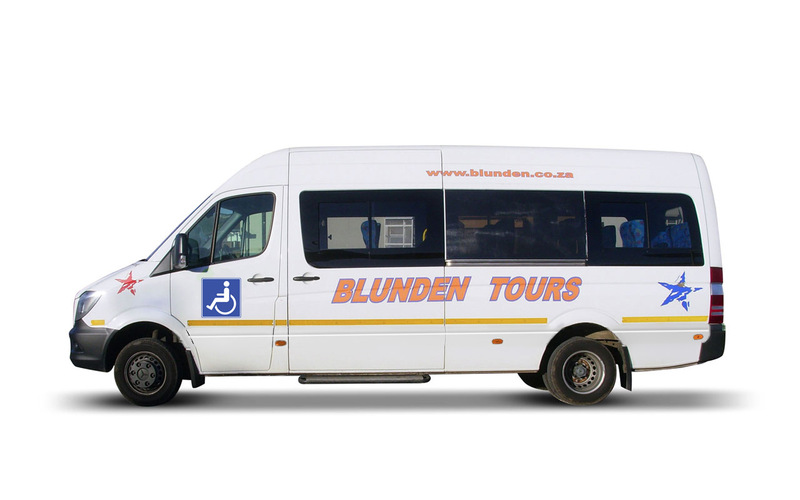 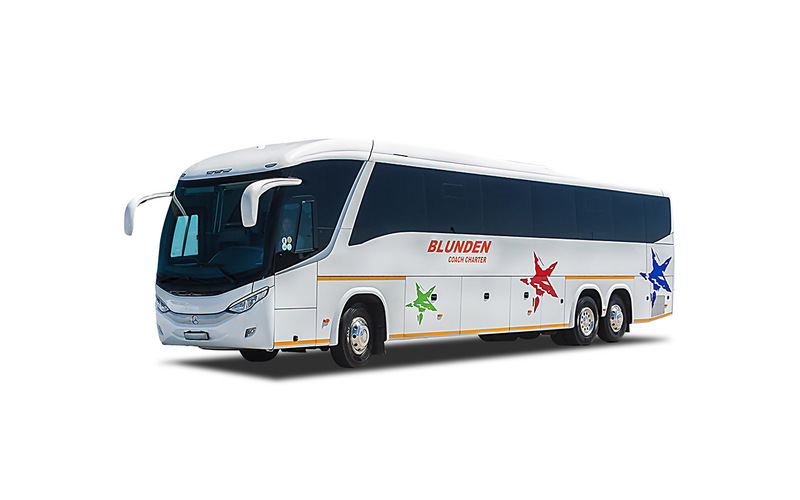 Blunden Coach Charters carries fully comprehensive passenger and public liability and asset insurance cover on all vehicles.